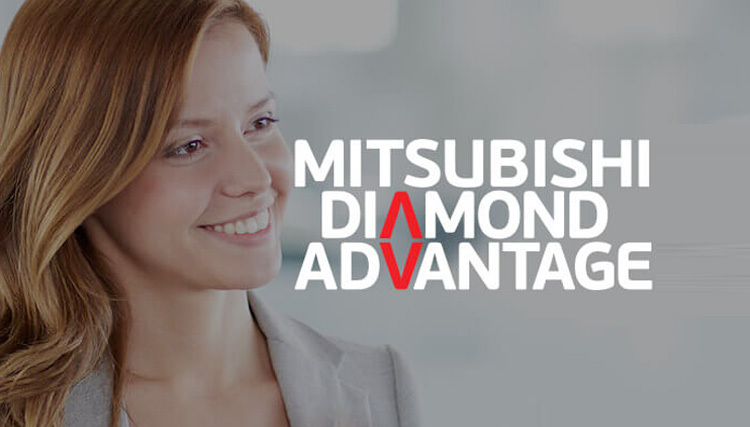 Toowong Mitsubishi Brisbane also can provide finance for business professionals to purchase equipment such as vehicles, trucks, earthmoving, industrial plant and professional equipment. A Chattel Mortgage is for taking ownership of the equipment upon delivery and Toowong Mitsubishi finance secures the loan by registering a charge over the goods. You own the equipment for your business with paying for them up front. Therefore you can invest your day-to-day cash flow for better use. Use your cash for other things because 100 per cent finance is available to approved customers. A chattel mortgage can provide tax benefits if the financed equipment is used to produce assessable income. Talk to your accountant for further information about tax benefits. Rates are fixed so you’ll know exactly what your repayments are. You have the flexibility to repay the contract in full before the term ends. Repayments can be tailored to suit your businesses cash flow. You can also arrange to make a balloon payment at the end of the loan to reduce repayments throughout the term.